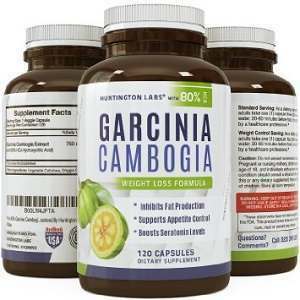 Immediate Stomach Shrinkaa – NutraCraft claims that it’s extract works so well for losing belly fat that exercise is not required for that or to lose weight. 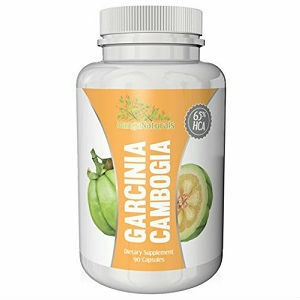 Money Back Guarantee- NutraCraft offers what is described as a risk-free, no-questions asked money back guarantee along with “world class customer service.” If after taking their Garcinia Cambogia extract and following their prescribed weight loss program customers don’t lose weight, NutraCraft will give them a full refund. 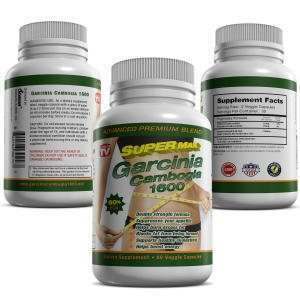 Zero Side Effects – NutraCraft clamis that most users of their product report zero side effects. Some customers said that they actually saw their mood improve while taking NutraCraft’s product. 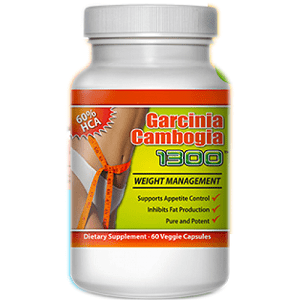 More than Just Fat Loss – Garcinia Cambogia extract has been linked mood enhancement. 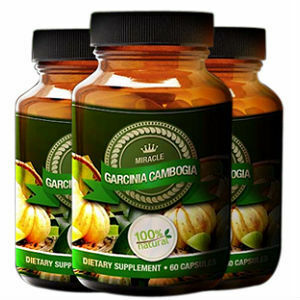 NutraCraft’s on line source did not list of the ingredients used in their Garcina Cambogia product except to say that the Garcina Cambogia extract used was “100% natural”. NutraCraft’s on line source did not provide any information on dosage or dosage contents or frequency for their product. 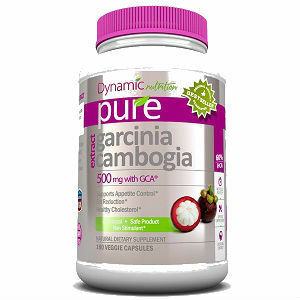 They did not even describe the product form (capsule, tablet and so on). 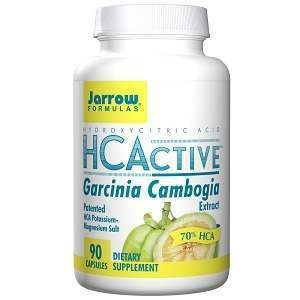 NutraCraft quoted a price of $19.95 in their on line source but gave no information on what this included or how much of their product a customer would receive. They did advertise free shipping for any orders over $35.00. NutraCraft does offer a 100% money guarantee if a buyer using their product and following their suggested diet does not lose weight in 7 days. No other information was otherwise provided about how a user could take advantage of this guarantee. 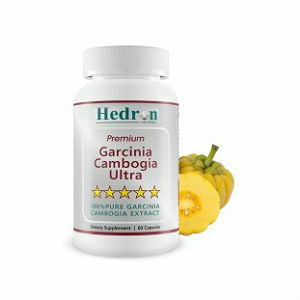 While NutraCraft’s quoted price is competitive, other information about product content and what the user would receive on purchasing NutraCraft’s product was lacking. Even information about the form of the product received (capsules, tables, powder and so on) was missing as mentioned above as was dosage information. No customer reviews or ratings were provided either.